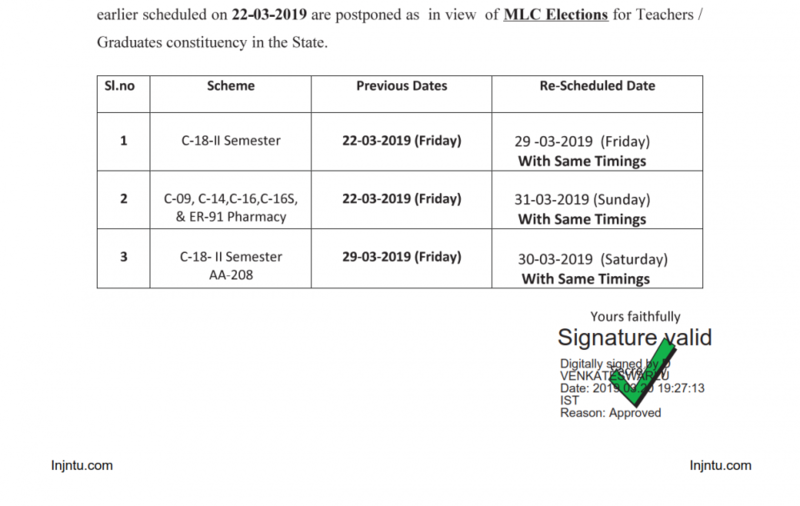 Also Check : Telangana State General Holidays and Optional Holidays for year 2019. 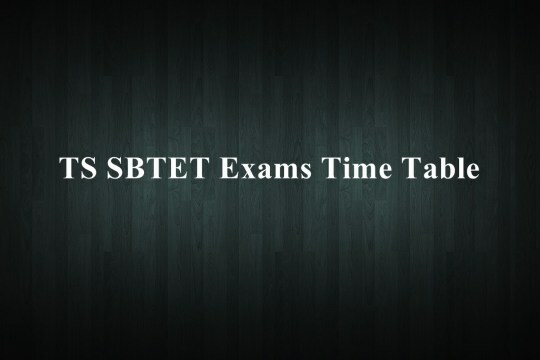 Don’t Forget To Share ThisTS SBTET Diploma Examinations Scheduled on 22-03-2019 are Postponed & Rescheduled Among All Your Friends & Colleagues. Make Them Check Their TS SBTET Diploma Examinations Scheduled on 22-03-2019 are Postponed & Rescheduled . Also Share This Info On Your Social Media Pages.